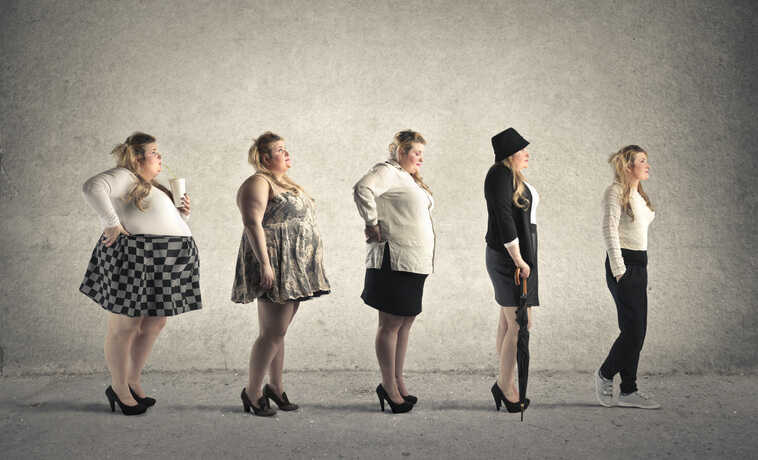 It’s true that we gain weight as we age, and it isn’t the least bit fair! Even if you’re one of those lucky people who could always indulge in second helpings while saying “yes” to every dessert that walked by, extra pounds may eventually find you. It could be that you were always careful to monitor your dinner plate and negotiate a skimpy breakfast tomorrow for a crème brulee tonight – only to hit that magic birthday number when you suddenly morph into a plump little butterball. Science has an answer and though we may not like it, understanding it gives us some tips to help figure out how to work around it. • Almased’s successful weight-loss winners deserve center stage for their great achievements this year. 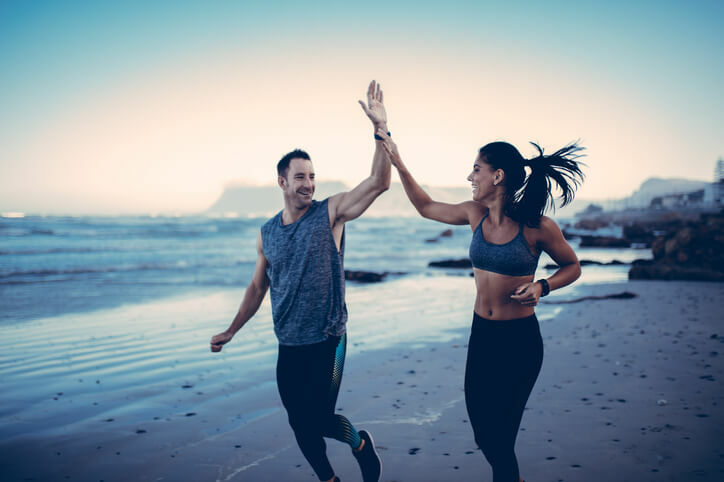 • Scientific evidence has long shown Almased to be the results-oriented leader in nutritional meal replacement for both weight loss and overall well-being. • Beyond the science are the true stories from this year’s All-stars who reached their target weight with The Almased Weight Loss PhenomenonTM. 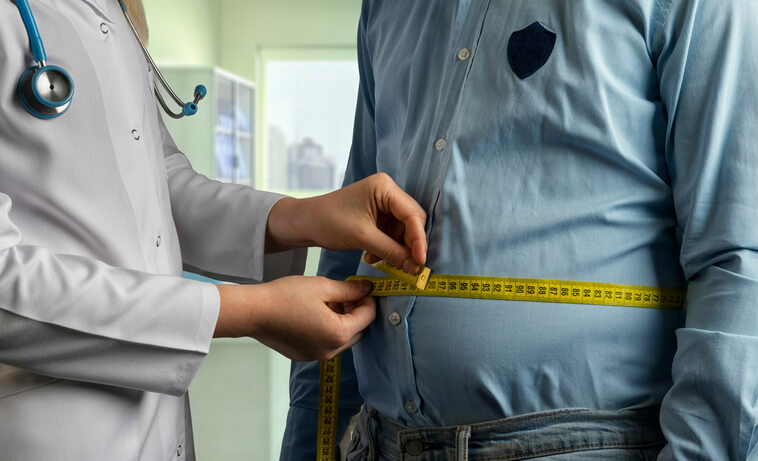 The latest National Health Statistics Reports published by the U.S. Department of Health and Human Services reveal that the average weight, waistlines, and BMI of Americans have increased significantly in the last 18 years. The average weight of men and women aged 20 years and over has increased by 8 lbs and 7 lbs, respectively. Trends in waistline and BMI are similar to weight, showing significant consistent linear increases of 2 inches or more. The increasing weight trends already have a major impact on our health as weight gain over time can lead to increased risk of chronic conditions. 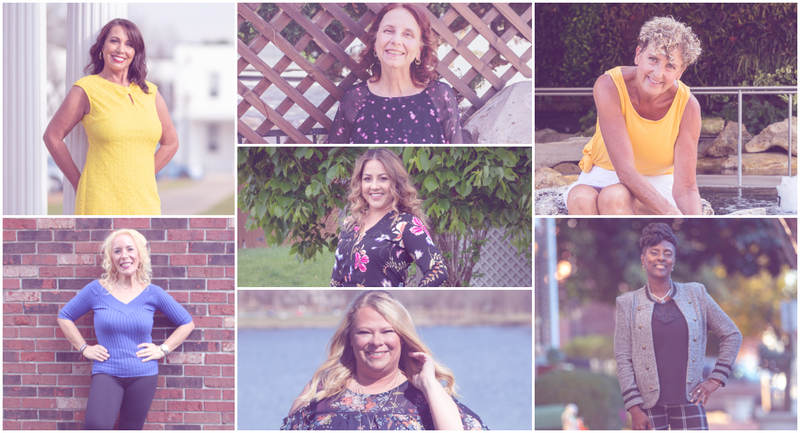 Have you been thinking about fitting into some of your favorite clothes - perhaps those in the back of your closet that no longer fit so well? Maybe those cute little love handles aren’t so little anymore? And, at the end of the work week are you too tired to enjoy what used to be fun? These - and more - are all good reasons to get serious and think about how to set weight loss goals. Goals are the ultimate roadmap for success as they are the basis of where you want to be and just how to get there.